At Absolique Hair Health Clinic, many Hair Extension enquirers are from ladies searching for a solution because they have hair thinning, hair loss or have had hair loss. Safe hair extensions applied correctly, can camouflage hair loss and hair thinning, but by no means are they a solution for hair loss or hair thinning. Correct diagnosis or the Hair Loss or Hair Thinning is essential to treat not only the symptom, which manifests as Hair Loss or Hair Thinning, but also the causes, for long term correction of the causes, to fix the symptoms. A Trichologist is a Hair Specialist, and at Absolique Hair Health Clinic, our modern Trichologist understands how to combine therapies for successful Hair Loss Sydney. We use a powerful video microscope which magnifies 1cm of the scalp by 60x and is shown live on a large monitor, so the Trichologist and patient, can clearly see the problems of the Hair Loss or Hair Thinning. The absence and presence of certain signs on the scalp and the hair growing from the scalp give rise to an accurate diagnosis along with patient understanding of where the Hair Loss or Hair Thinning causes come from and how to administer effective Hair Loss Sydney. 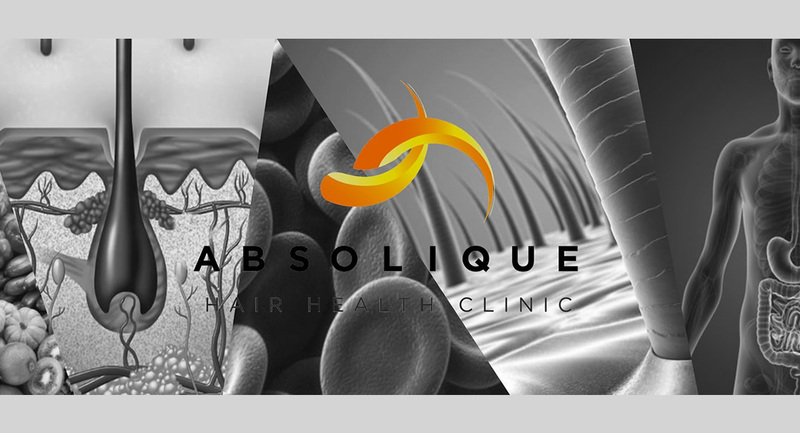 Absolique Hair Health Clinic focus on education of the patient to understand the Hair Loss or Hair Thinning causes to lead to long term prevention of the Hair Loss or Hair Thinning progressing or returning. We also offer many options for Hair Loss Sydney, again focusing on correcting the problem and educating our patients on how to maintain the amazing results we achieve with Hair re-growth. Once treatment is undertaken (in clinic is average of 3 months), combined with HomeCare, you then have the knowhow to continue either treatment or prevention at home. Hair Loss Sydney are a choice, but you will not have a choice until you have an accurate, qualified diagnosis. Always seek Hair Loss Sydney advice from hair professionals such as Trichologists. Ask for qualifications, memberships and certification before proceeding with any Hair Loss Sydney. Your knowledge is the power to correcting and preventing Hair Loss and Hair Thinning, so take action, as you do have a choice. Absolique Hair Health Clinic offers a complete diagnosis and Hair Loss Sydney schedule all inclusive in our 1 hour ‘Hair Health Check’ for $160 (pricing accurate at December 2012). When considering Hair Extensions, ask yourself… why do I need them? Has my hair changed? Is my hair thinner than it used to be? Do I really want to fix the problem and grow my own healthy hair or do I want to hide away from the truth?